Wine of France. 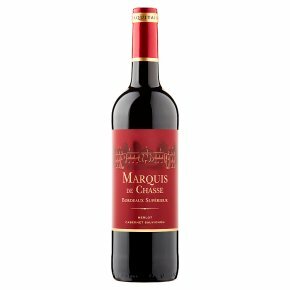 This classic Bordeaux Supérieur is a blend of Merlot and Cabernet Sauvignon from specially selected vineyards around the region. Deep ruby in colour, this ripe and supple claret is full of dark berry flavours with a light hint of vanilla. Smooth and satisfying, it is the ideal match for roast beef, lamb or hard cheeses.